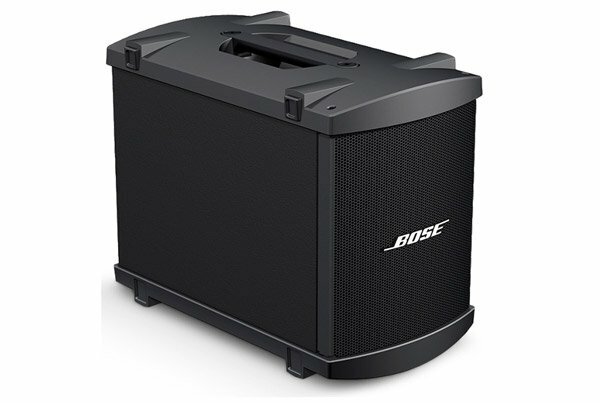 Be heard with a professional PA system. Whether your audience is 100 or 500 we can supply your business with the right PA system to meet your presentation needs, along with any video presentation equipment, training and onsite support that you may require. 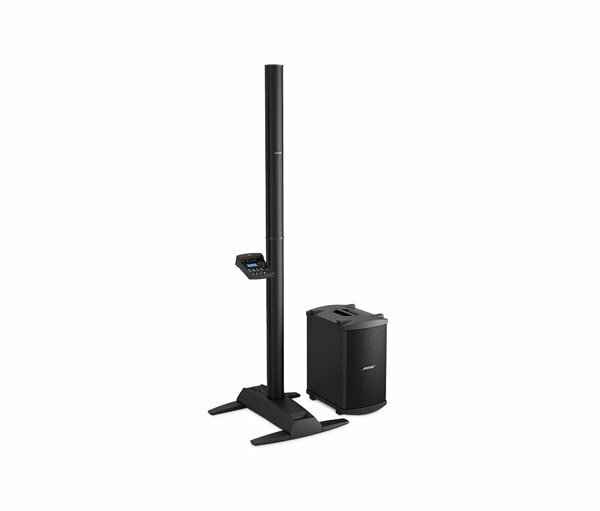 Combines conventional PA and monitors into one sleek unit. 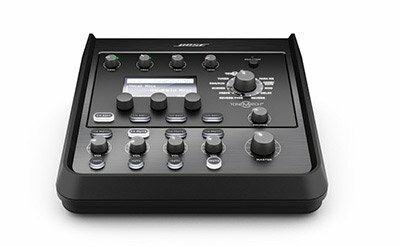 "Ideal for musical performances, mobile DJs, classrooms, business presentations and other events"
(Digital multichannel mixer offering 4 additional channels. Inputs: 4 combination connectors accepting XLR or ¼"" TRS audio cables, 2 Aux. USB Port. 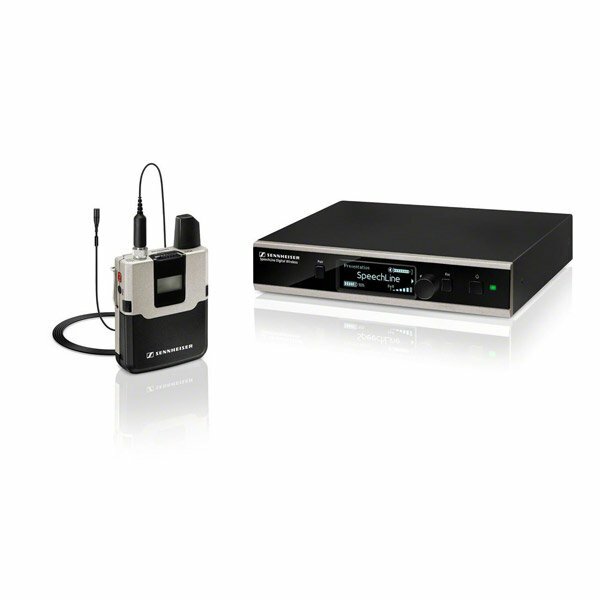 Outputs: 2 balanced ¼"" TRS 2 Aux sends 2 ToneMatch digital audio outputs USB port Headphone. Dimensions 18.4 x 8.3 x 21.4cm (WxHxD) 1kg)"
"It's compact and light enough to make setup quick and easy, yet powerful enough to fill a mid-sized venue. This system works well for solo musicians, bands and public speakers. 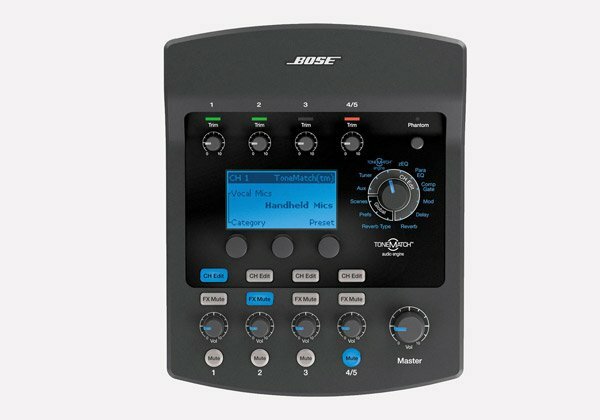 Includes one B1 bass module for enhanced low-end performance." 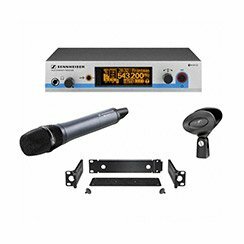 "Our most advanced portable amplification system for musicians, DJs and public speakers. The loudspeaker delivers 180 degrees of horizontal sound coverage and our smoothest tonal balance—across the stage and throughout the room." 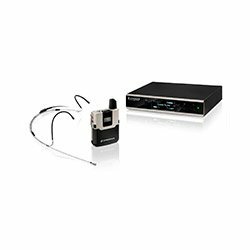 Would you prefer a Handheld, Lapel or a Headset microphone? 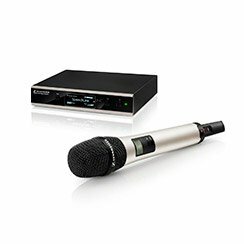 "Easy to use all-in-one wireless system for singers and presenters"
"Reliable, robust vocal system fit for every style of music and presentations"
"Outstanding powerful, cutting sound. Highest feedback rejection." 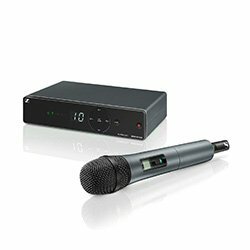 "This sleek but robust handheld microphone is optimized for speech in presentations or lectures where every word matters." 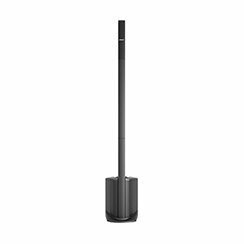 "Easy to use all-in- one wireless system for presenters and moderators, excellent for a powerful and inspiring presentation"
"Presentation system for optimum speech intelligibility"
The included omni-directional microphone provides natural speech reproduction while remaining inconspicuously small. 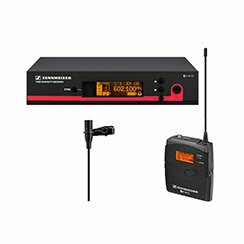 The bodypack transmitter has a rechargeable battery option so you can concentrate on your presentation - not on purchasing batteries. 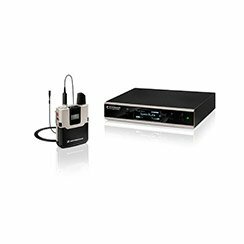 Demand the best in wireless presentation technology with quick setup, user-friendly operation, and absolute reliability due to the true diversity receiver. 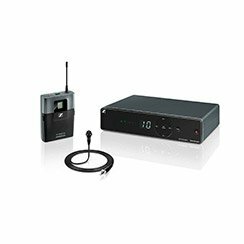 Now featuring wireless infrared transmitter sync for easy setup. 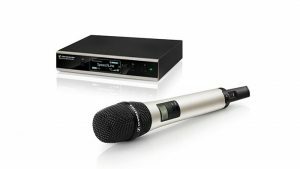 "One of Sennheiser's most successful and trusted clip-on microphones...allows you to focus on delivering your most successful presentation ever without worrying about your wireless." 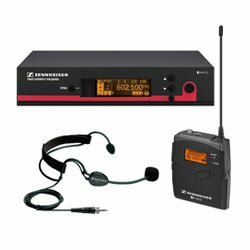 "Sennheisers smallest lavalier microphone set optimized for speeches and lectures…the best and most unobstrusive lapel mic for great presentations with the best speech clarity." 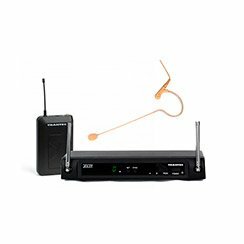 "Simple plug & play system that comes with a Beltpack Transmitter, an Earworn Microphone and a UHF Wireless Tuner. "Hands-free performance. 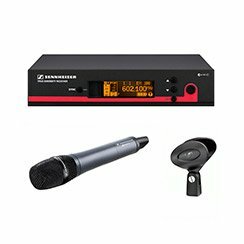 Easy to use all-in-one wireless system for singers and presenters, excellent for live sound that involves dancing and singing all at the same time." 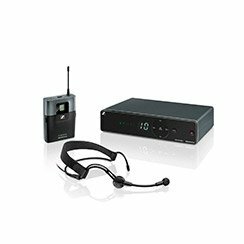 "Includes an intuitive stationary receiver for quick setup and hassle-free handling, as well as a compact bodypack transmitter and a lightweight headset microphone". 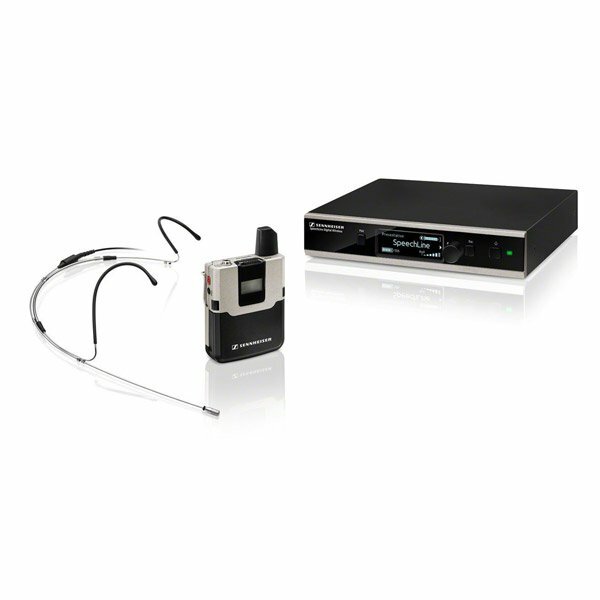 "An extremely unobtrusive and comfortable to use headworn microphone Set. Dedicated to Speech." 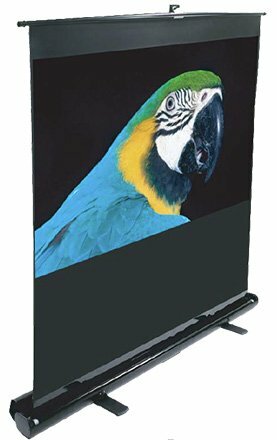 "Excellent speech intelligibility and the Headmic is very sleek and robust, its weight is only 7g without the cable"
Reliable and durable these portable projection screens are perfectly suited to presentations on the move. with a choice between either tripod or pull up styles. 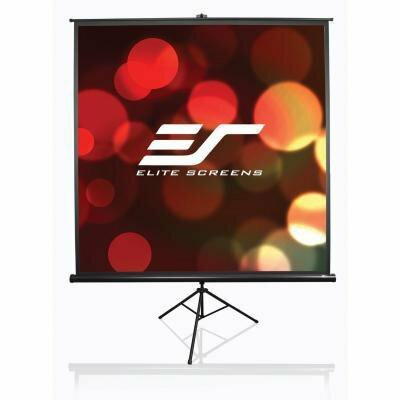 All screens are supplied in a widescreen 16:9 format to suit modern video requirements with a choice between either tripod or pull up styles. 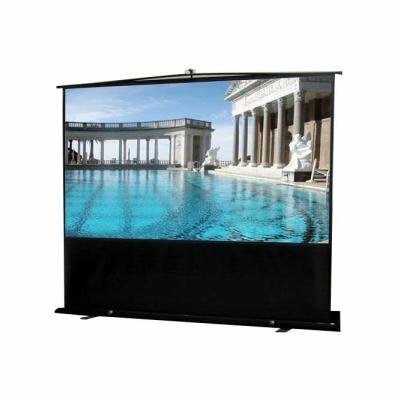 Would you prefer a ‘Tripod’ or a ‘Pull Up’ projection screen? 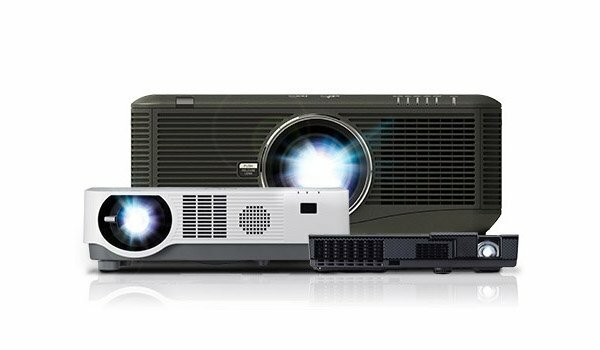 Get the most out of your new PA system, projector and screen with a helping hand from one of our experienced AV engineers. 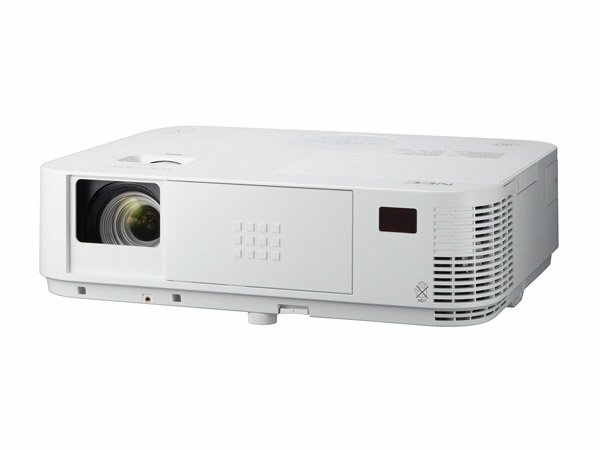 Whether it’s simply walking you through the initial set up, or spending half a day at your offices running some dedicated training sessions for your team, or perhaps just being there for you during your most important events, we offer a range of support services to ensure that you become confident with your AV equipment and can always deliver a successful presentation. 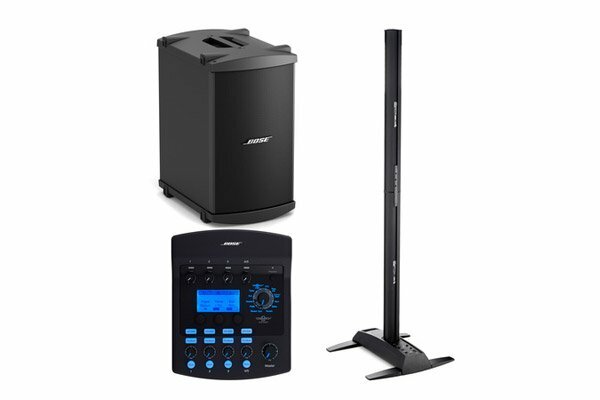 Get the most out of your new PA system, projector and screen with a helping hand from one of our experienced AV engineers. 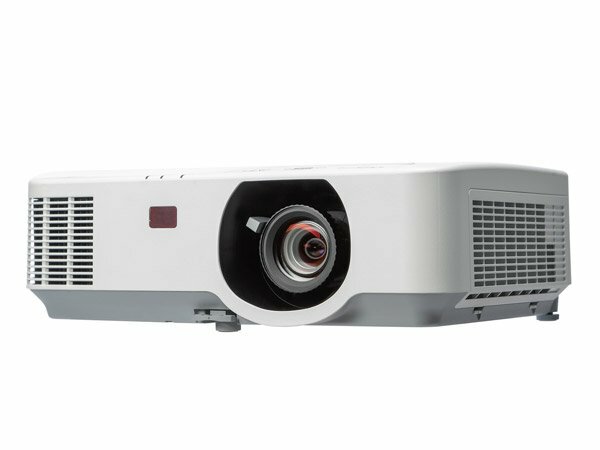 Whether it’s simply walking you through the initial set up, or spending half a day at your offices running some dedicated training sessions for your team, or perhaps just being there for you during any of your most important events, we offer a range of support services to ensure that you become confident with your AV equipment and can always deliver a successful presentation.